An emulsion paint that is a technically superior paint for renovation and overcoating nicotine, soot, smoke and fire damage. We have a 4 Litre tin of Lemon Dust available. They are both mistints and are being sold to make space in our warehouse. Superclassic (Goldenclassic) Renovation Paints from the Classidur Manufacturers range are high quality, dependable range for an economic solution for decorators' specialist requirements. 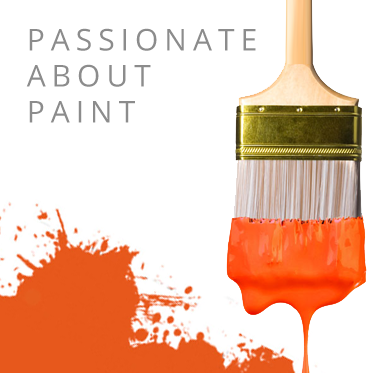 Classidur are solvent based emulsion paints that are technically superior paints often used for renovation, which are easy to use and will deal with everything from nicotine, soot, smoke and fire damage. Superclassic Renovation Paint is also known as Goldenclassic offers optimum stain block and total security with no risk of flaking, almost odour free with simple application with no washing down or specific preparation. Classidur Superclassic Renovation paint is excellent for covering nicotine, soot, fire damage and smoke deposits and is perfect for renovation projects that are under way, as well as new projects. Superclassic Renovation Paint can be applied directly over many surfaces using brush or roller and with fast drying time can be recoated after just 2 hours. Classidur Superclassic has good coverage rates of 9-11m2 per litre. Superclassic Renovation Paint is designed for application over many surfaces, mainly walls and ceilings for renovation purposes. After application, painted areas can be used within hours, Classidur paints are particularly good in public buildings, schools pubs, restaurants and hotels. Tintable: Please note, bespoke tints are non refundable / exchangable.